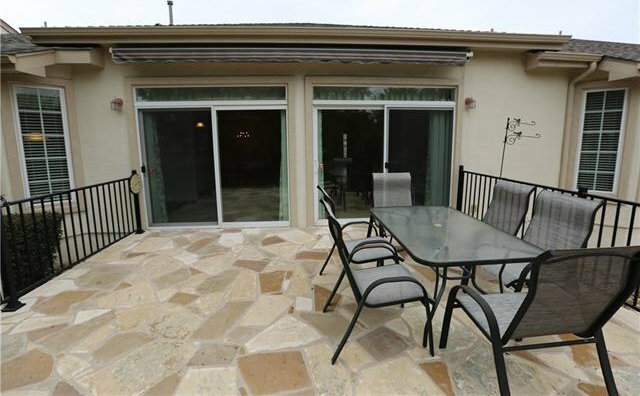 Dramatic price reduction owner wants it sold!. 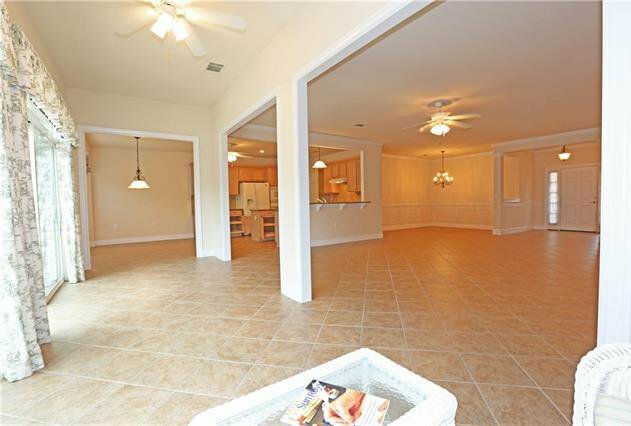 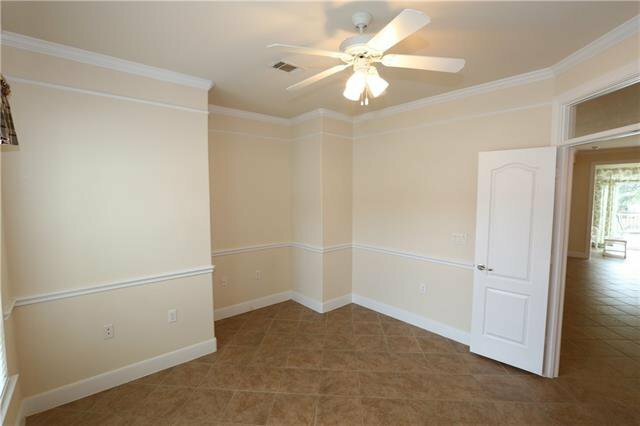 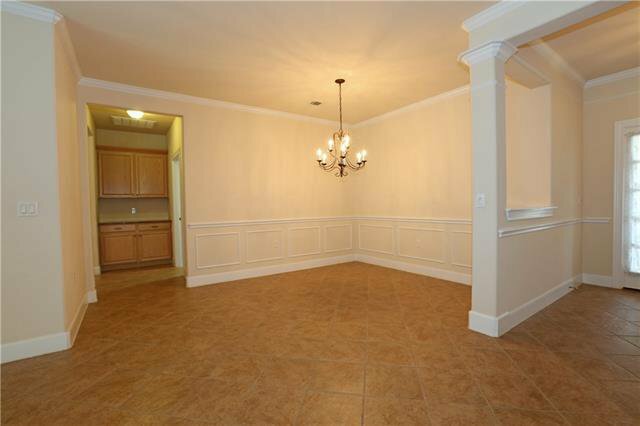 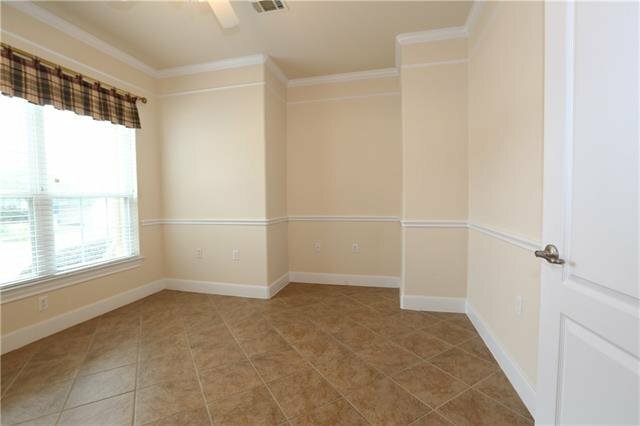 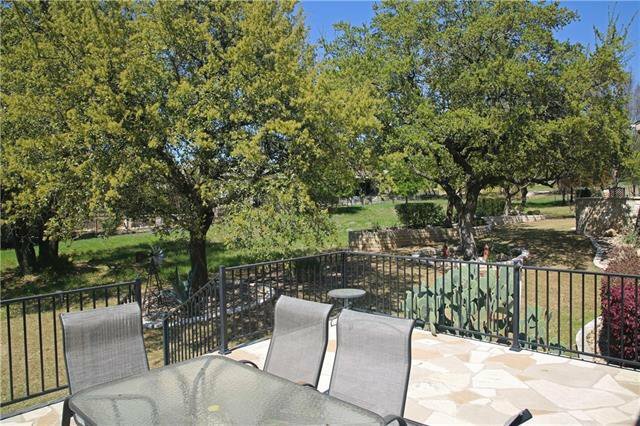 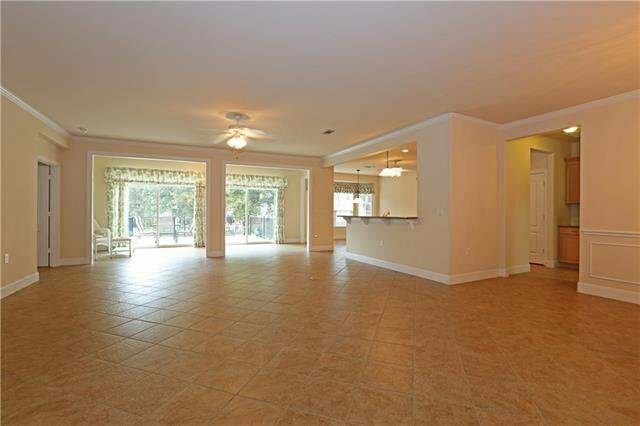 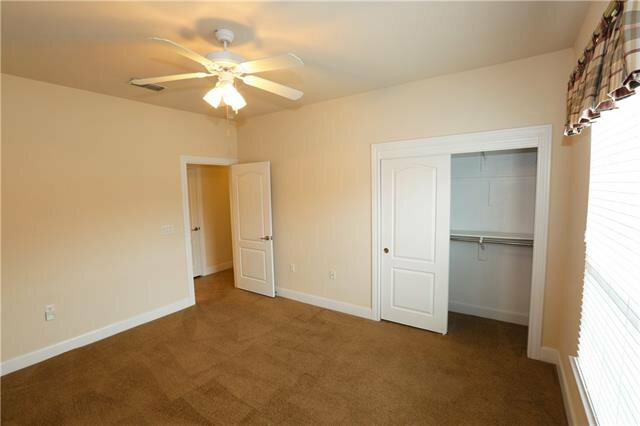 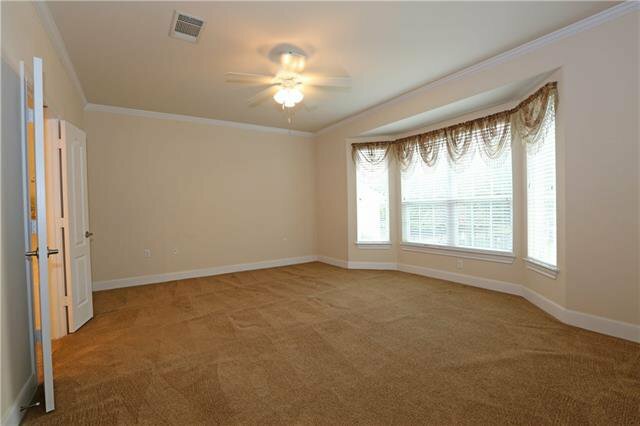 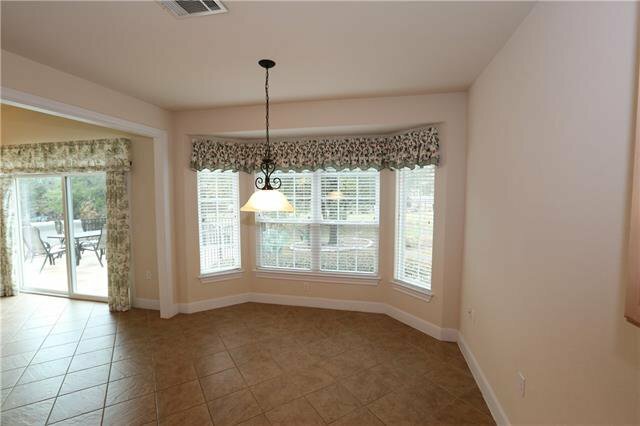 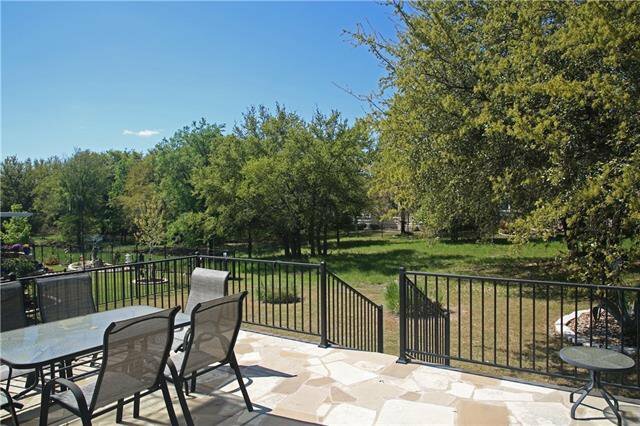 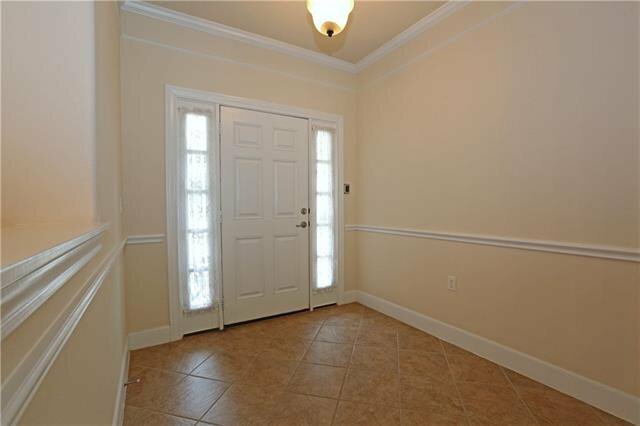 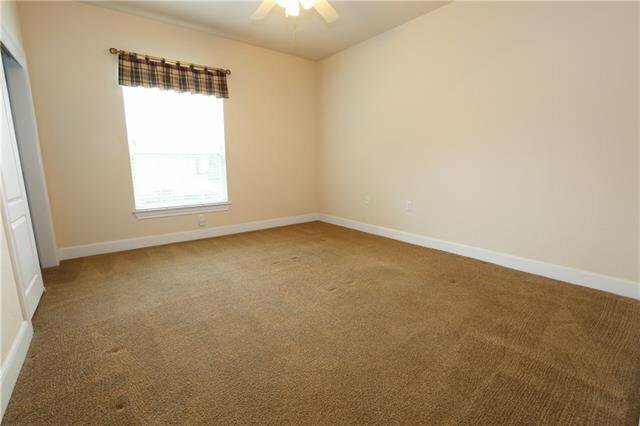 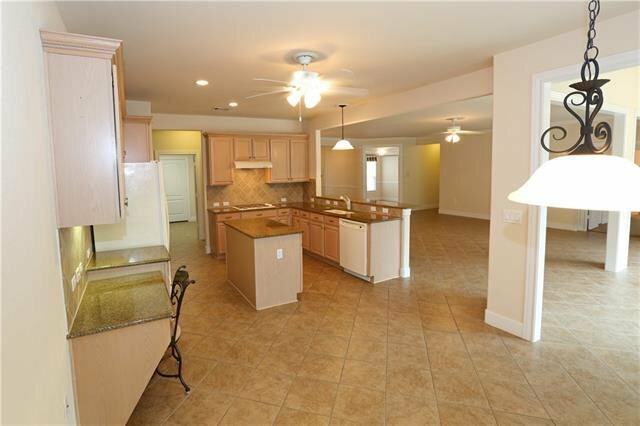 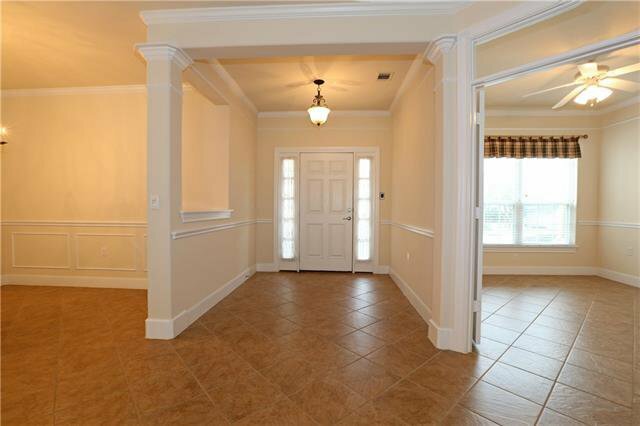 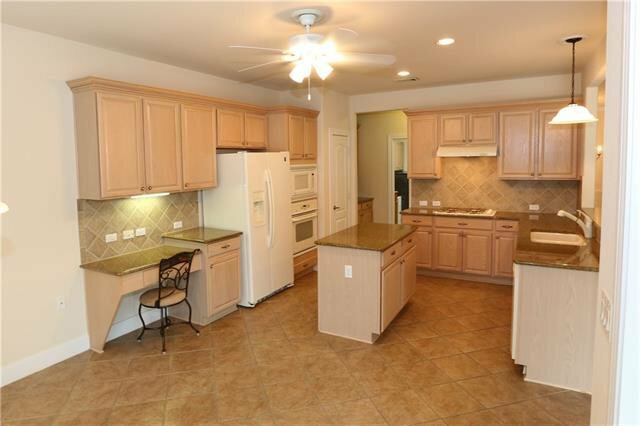 Woodsy greenbelt lot, LaSalle model w/hard tile in all living areas, carpet only in BR’s. 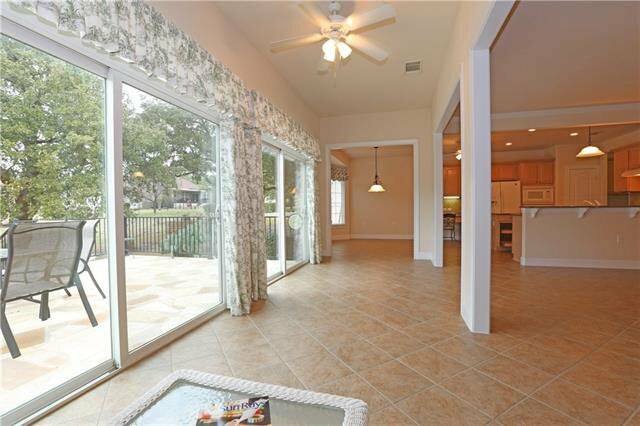 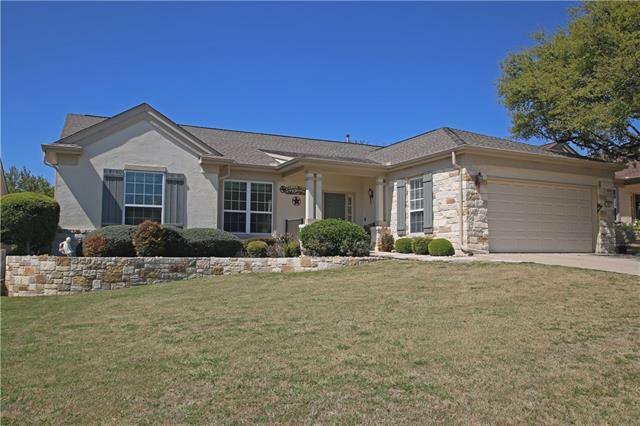 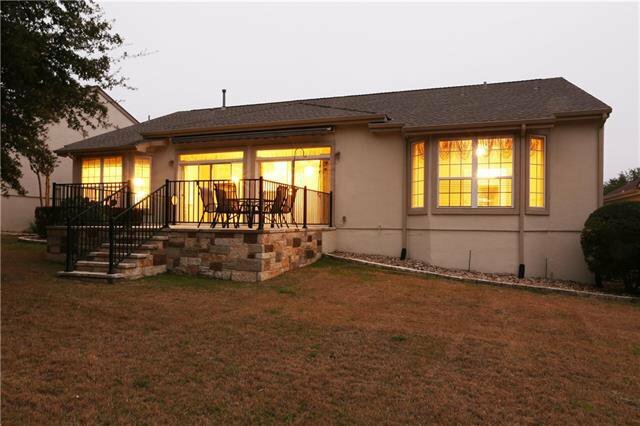 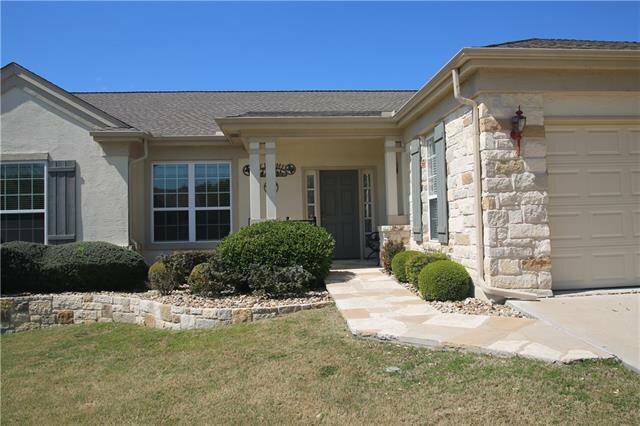 Granite countertops, island, pull out shelves bay windows, dbl 8’ sliders w/ transom lights lead to elevated North facing stone patio. 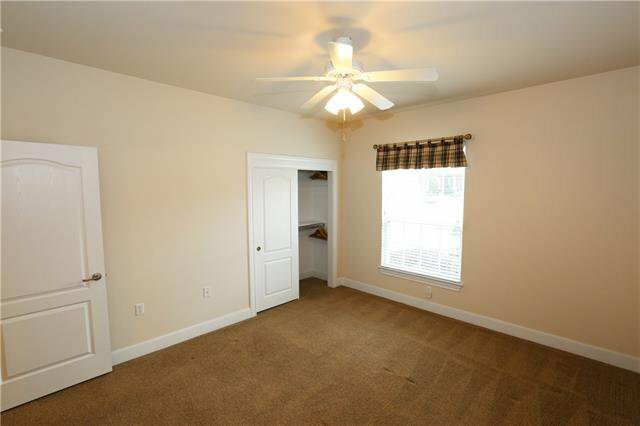 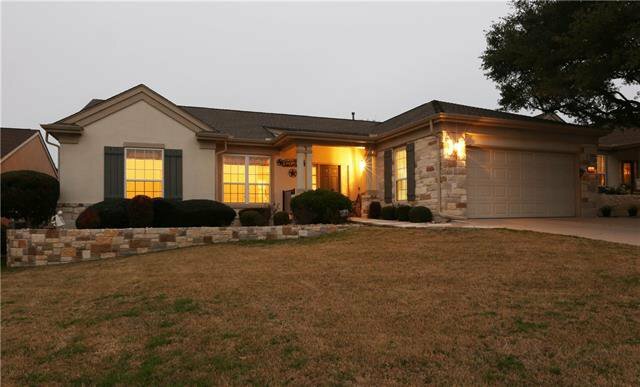 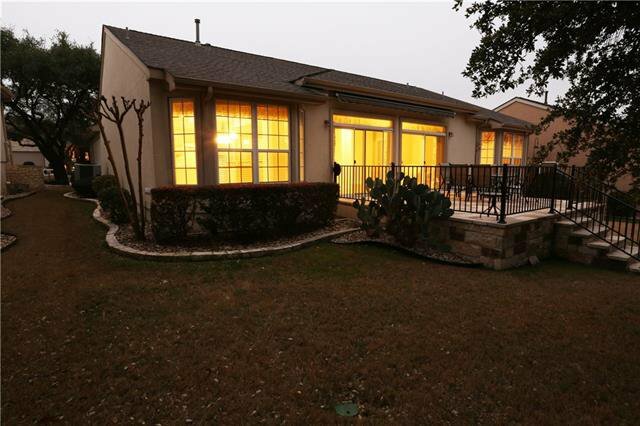 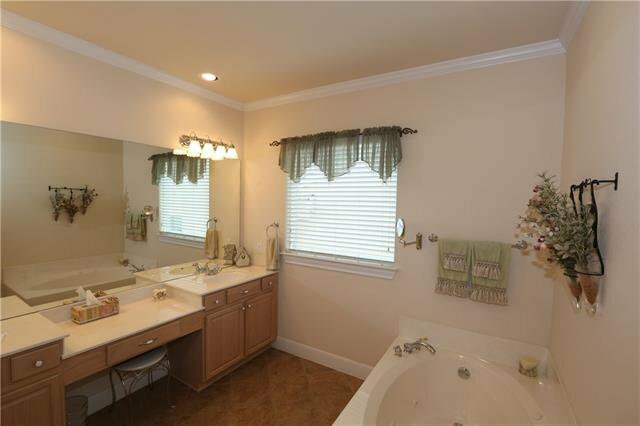 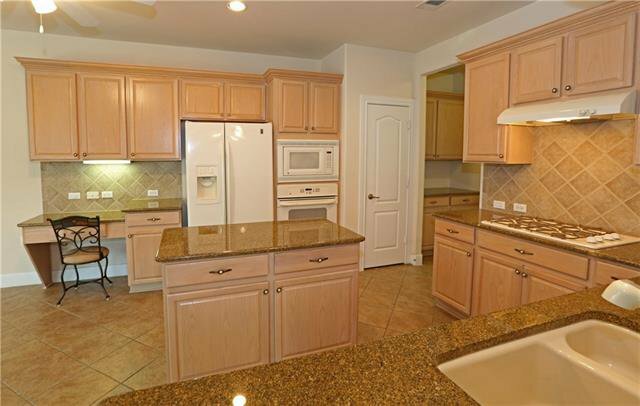 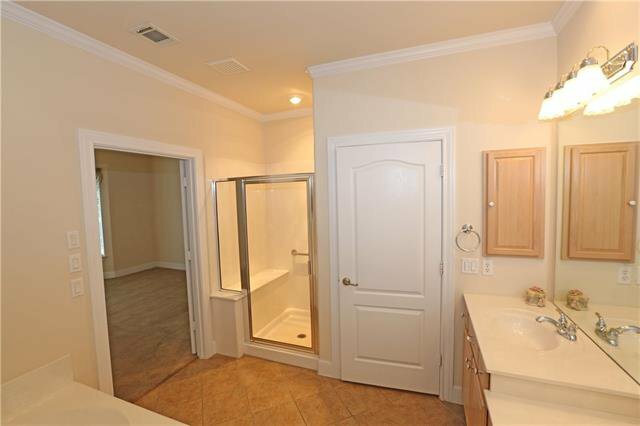 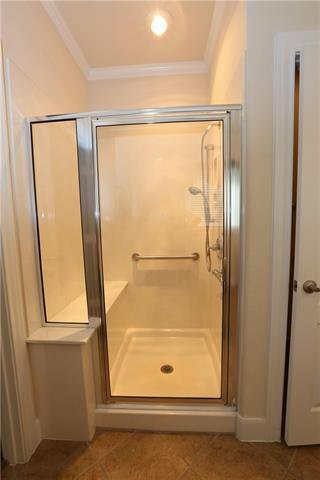 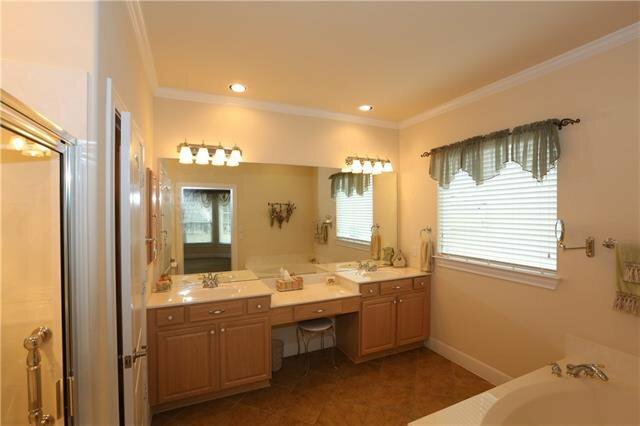 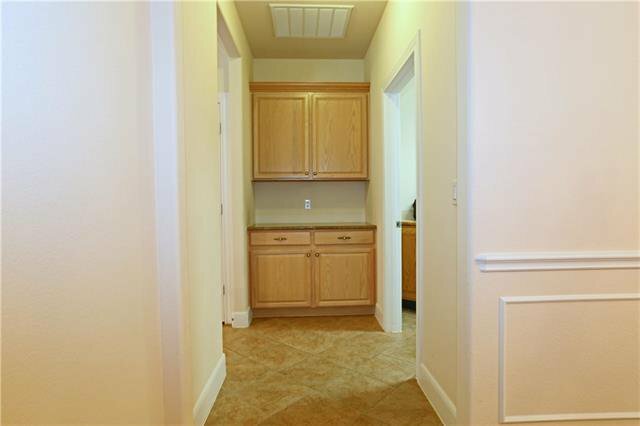 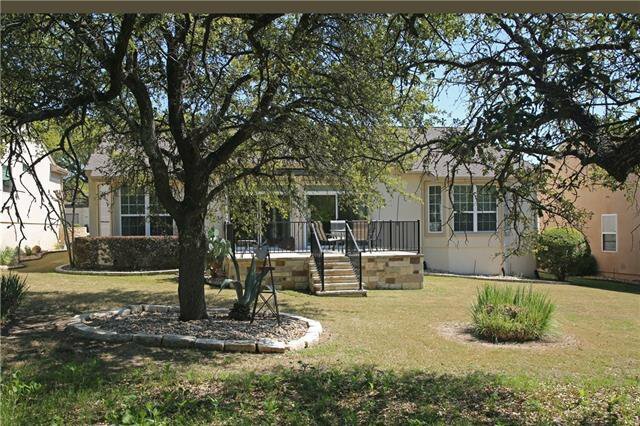 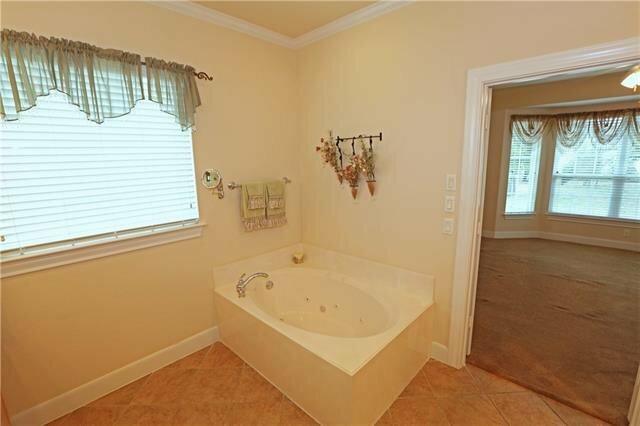 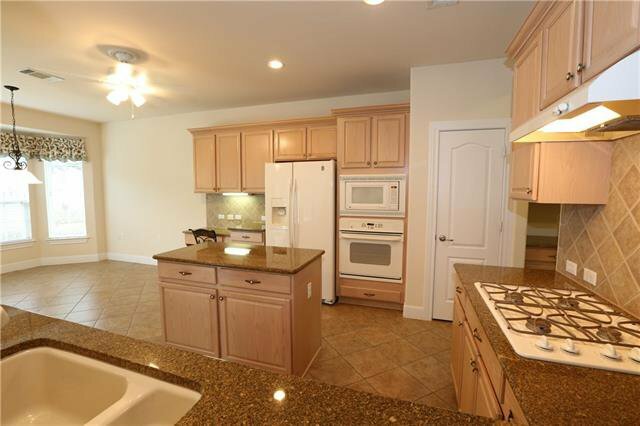 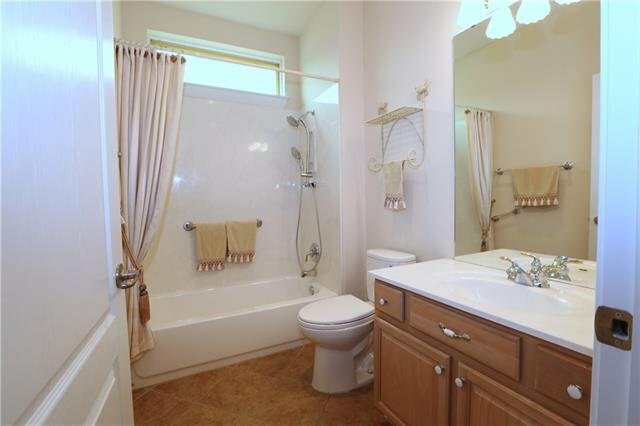 Master w/2 sinks, jetted tub, separate shower & large closet. 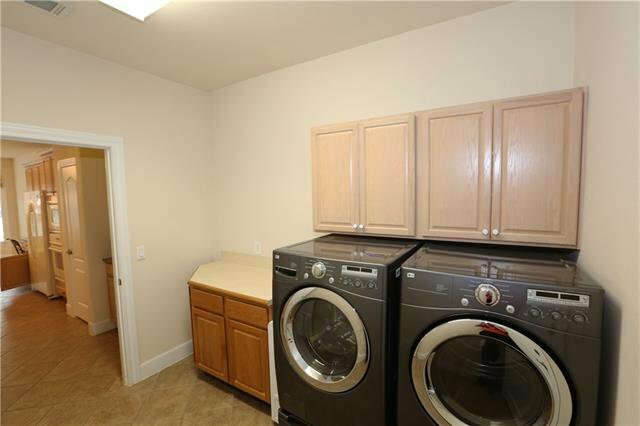 New H2O heater, roof in 2013, whole house water filter & softener, remote awning , one owner gently lived in, move in ready. 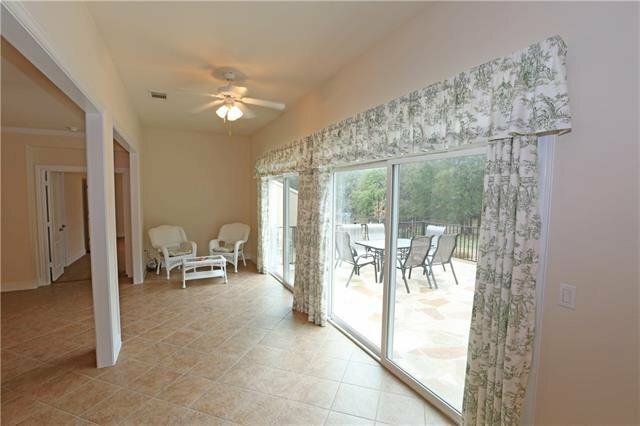 Enjoy everything Sun City has to offer.